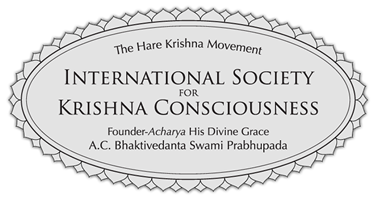 ISKCON Columbus conducts two Sunday school classes every Sunday for children with aged 4 to 14. Children are taught Vedic knowledge in a very easy and practical in a fun and safe environment. 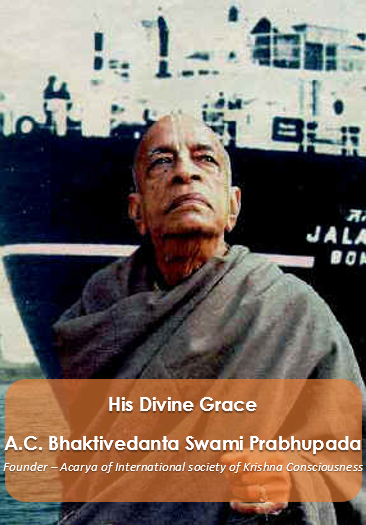 We follow a nice curriculum developed by very experienced and talented devotees based on Vedic scriptures such as Bhagavad-Gītā and Śrīmad-Bhāgavatam. 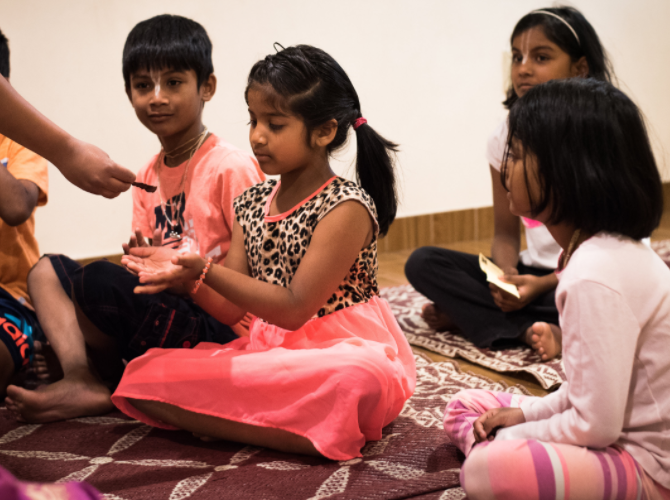 Children also learn sanskrit slokas, stories, participate in dramas and cultural activities. Some of the topics of the curriculum include: Devotional principles, Cow protection, Vegetarian living, Festivals of India, Introduction to Bhagavad-Gita, Pastimes of Lord Krishna, Stories from Śrīmad-Bhāgavatam.